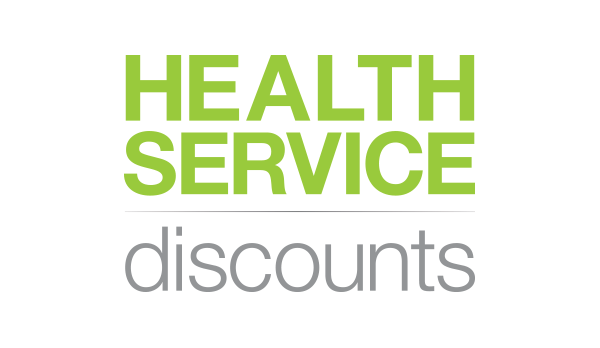 As an NHS employee you can sign up for NHS Discounts and the NHS Cashback scheme. This enables you to make savings on a variety of services, including insurance, holidays and utilities, as well as getting discounts on products purchased from high street retailers. Sign up here.